CLICK EACH COVER BELOW TO LEARN MORE! Drake Dawson opened the door and found his entire life had been a lie. The man with the briefcase held the truth, unraveling Drake's world, leaving him bewildered and totally alone. 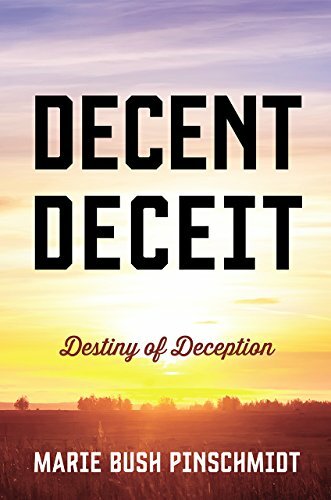 Will the truth help him understand his troubled past and determine his future or will it destroy him? 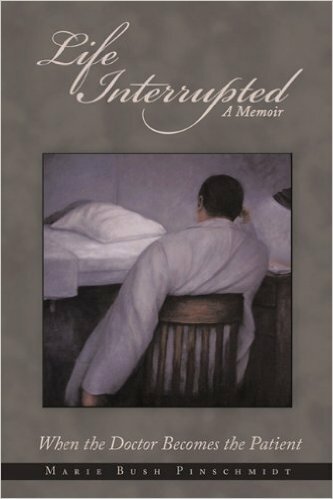 This is not a book about dying but a memoir of living, loving, and learning, and finally accepting that which cannot be changed. It's purpose is to inform and inspire as well as assure those in similar circumstances that their strength is immeasurable and that they are not alone. 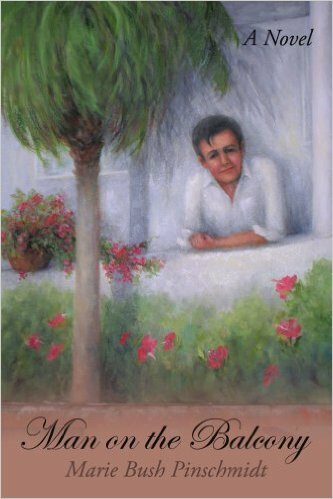 The author has known great love, great joy, heartbreak and more than her share of life's sorrows. But through it all has learned that one cannot control or conquer the will of the wind, but can climb aboard and from the ride learn what it means to endure. 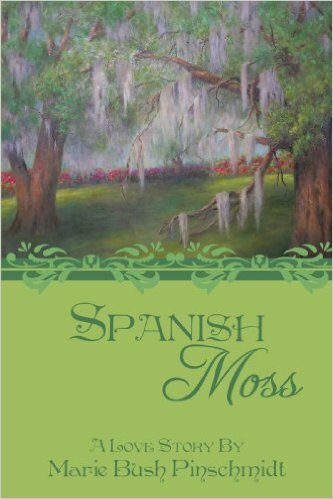 In Spanish Moss, the author takes us back to New Orleans; this time to the exclusive Garden District and the shores of Lake Pontchartrain. Megan Marcus, daughter of a well known and respected physician, finds herself sandwiched between two handsome suitors, one who understands and appreciates her creative nature, and the other who wants to add her to his collection of the finer things of life. Maggie Swanson, an attractive and accomplished manager of a medical clinic in Southern Ohio, has had a lifelong dream of becoming a successful full time artist and regaining ownership of her old family home and small farm and turning it into an artist's retreat. Disillusioned after a failed romance, Maggie vacations at an ocean-side hotel in Jupiter, Florida where she meets the charming Dr. Brad Newsome. 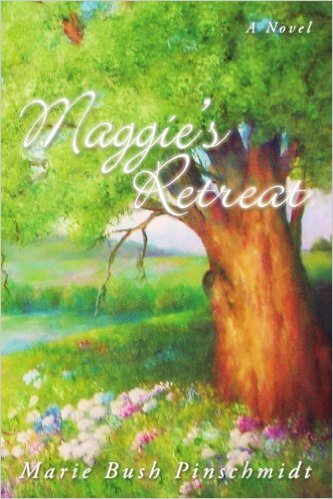 Maggie's Retreat, a sequel to the author's successful first novel Man on the Balcony, is a continuation of the lives of Maggie (an accomplished artist), and Brad (a doctor), each striving to make a difference in an unsettled world. Their love story brings them face to face with a misdirected youth, Alzheimer's disease, and a shooting that threatens to destroy everything.